Birthdays come only once a year and it’s a big deal for most of the kids. Therefore, don’t let their birthday pass them by without a proper celebration. Don’t go ahead with the same old balloons, flowers and cake to celebrate this year. 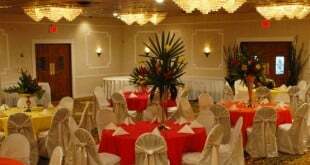 Tickle your creative bone and plan a party which will always be remembered. 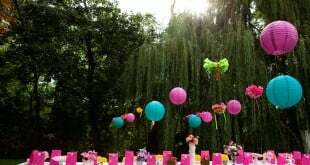 And we totally agree, planning a themed party can be chaotic, owing to the no of options available. 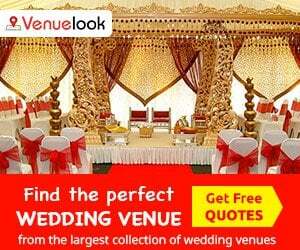 But don’t worry, we at Venuelook care about your kids joy and have got you covered. 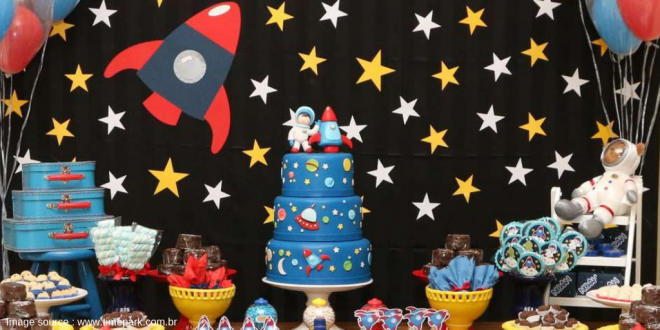 Check out these fun birthday party themes to make the birthday a rocking one, the kind your kid will never forget! 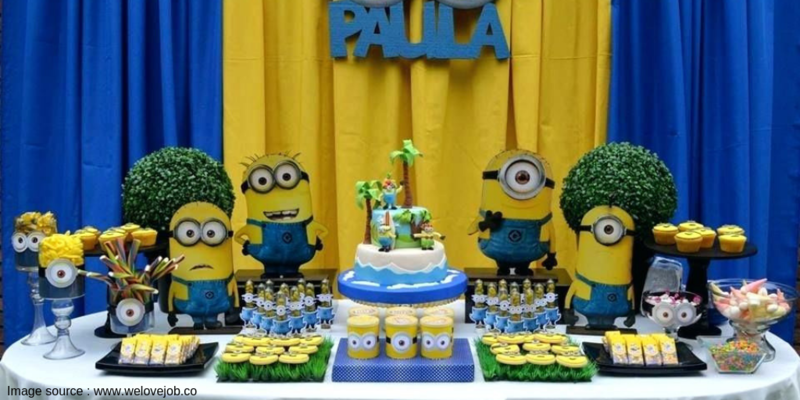 Kids absolutely adore minions, so why not throw a minion themed party? 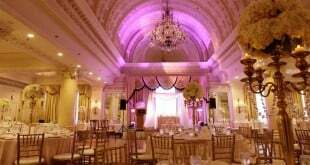 Arrange for some yellow food galore like banana pie, pineapple shake, popcorn, M&M’s, honey flavored cupcakes, yellow courgette, corn, etc. Also, you could arrange for some yellow hats. You could set a dress code as Yellow outfits. 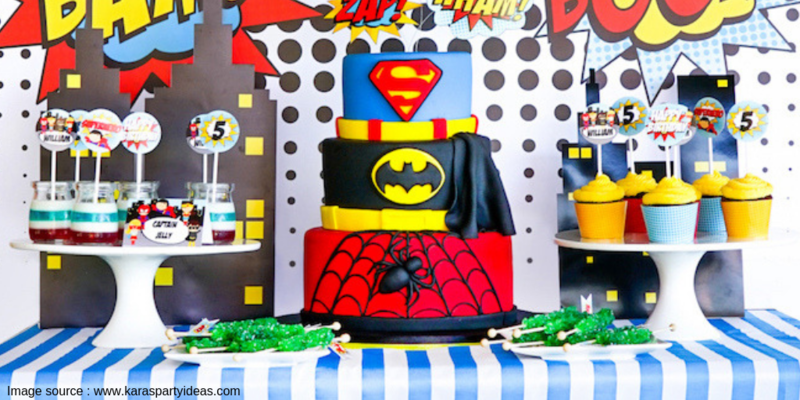 A minion themed cake would add more spark to the party. Every kid at some point wants to become a superhero. Let your kid and their friends come dressed as their favorite superhero, it could be Batman, Iron Man, Superman, or even Princess Leia. Set out different coloured icings and sprinkles for superhero themed cupcakes. Kids love adventurous activities. You could either opt for trekking, camping or even Spelunking. Spelunking is a sport in which people crawl and explore caves. 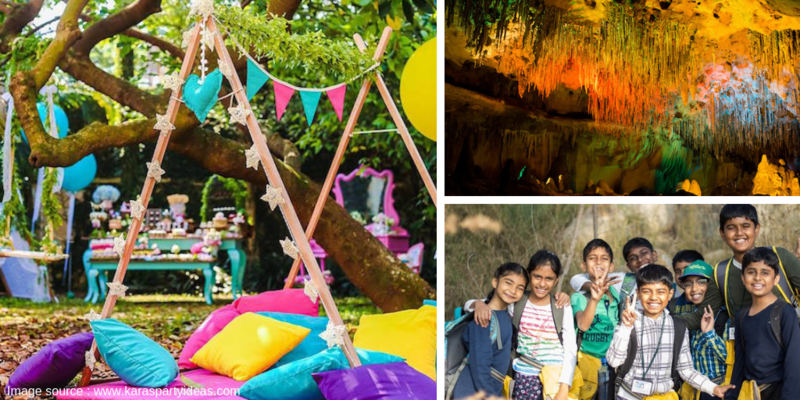 This is an ideal birthday activity for the kids who are fond of adventures. If your kid is an animal lover, nothing like it. 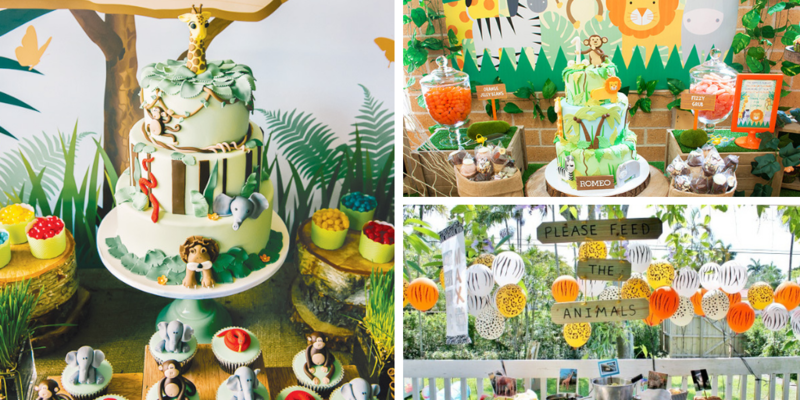 You could throw an animal themed party which will be fun and educational at the same time. You could also host a fancy dress competition, where the kids have to dress up as different animals. Also, top your cupcakes with different frosting, designed to look like different animals. Girls love princesses. Every girl has a favourite princess, so why not let your gorgeous little girl be her favourite Disney princess on her special day? 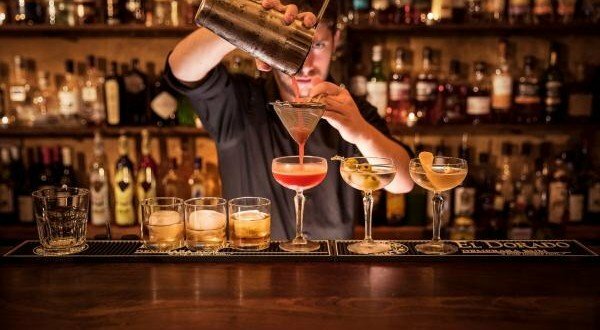 You could ask everyone on your guest list to dress up like their favourite princess. You could arrange for a few tiaras, sashes, trampoline castle. 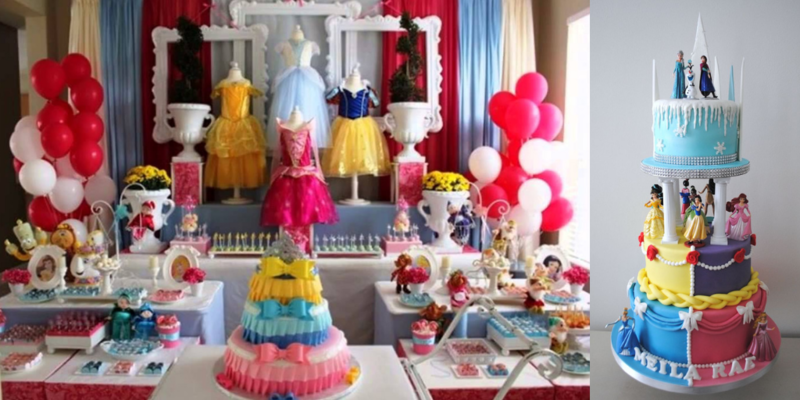 You could also get a princess themed cake. 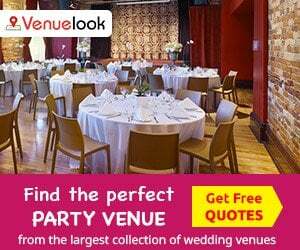 If you’re looking for the perfect venue to throw a kickass party, your search ends here. 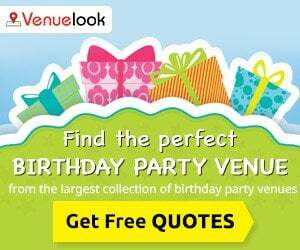 Check out VenueLook.com for the ideal location for your kids birthday bash.